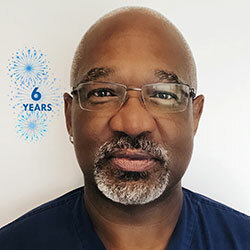 Dr. Law performs surgery in our Joint Commission and AAAASF accredited, state of the art free standing operating theater. The single story facility includes a private first floor entrance and a private waiting area for families to provide privacy for our discerning clientele. For inpatient procedures, we provide a complimentary overnight stay at the surgery center with medical observation to enhance patient comfort and to provide peace of mind to patients and their families. All major surgical procedures performed at The Plastic Surgery Center are conducted under anesthesia provided by an experienced, board-certified MD anesthesiologist. Your anesthesia MD will evaluate you prior to surgery, accompany you to the O.R., remain with you throughout the entire surgical procedure, and will then accompany you to the Post-Anesthesia Care Unit (the PACU, aka the recovery room). Your anesthesia MD will remain on site until you have reached the point of recovery where continuous monitoring of vital signs is no longer required and you are close to being ready for discharge from The Plastic Surgery Center. Joint Commission accreditation is truly a remarkable accomplishment. The Joint Commission for the Accreditation of Healthcare Organizations is a national organization that accredits hospitals and surgery centers. 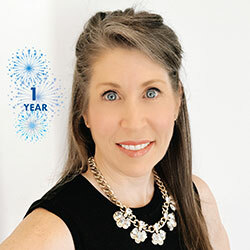 We are the only office based plastic surgery center in North Carolina that dually holds Joint Commission accreditation and AAAASF certification. At the heart of the accreditation process is the goal of creating and maintaining a culture of patient safety that is sustained at the highest level between accreditation surveys. Both accrediting organizations require ongoing evaluation of the environment of care. Compliance with accreditation standards must be continuously monitored. Credentials of all staff members and anesthesia providers must be verified and maintained. Regular updates and self-surveys are required during each three-year cycle. Our extraordinary team of medical professionals hand-picked by Dr. Law will provide you with exceptional care before and after surgery. You will feel safe and cared for by our friendly well-trained nursing staff. Patients regularly comment that they feel as if they are there with them every step of the way. Privacy is a significant consideration for our local, regional and international patients. We are accustomed to seeing many high profile patients before and after surgery. Our private entrances and waiting area create an environment where discerning patients may avoid public entrances, lobbies, elevators and parking areas. The staff at The Plastic Surgery Center consists of a Clinical Director (Nurse Practitioner), a pre-operative and post-operative care specialist (Nurse Practitioner), circulating nurses (RNs who participate in the pre-operative, intra-operative and post-operative care of surgical patients), certified surgical technicians (CSTs), a certified sterile processing technician (CSPT) and overnight observation nurses (RNs). Each of our staff members was hand-picked by Dr. Law. All staff members participate in regular training sessions and drills on all aspects of surgery center operations including emergency protocols. All staff maintain Basic Life Support (BLS) certification and all nursing staff maintain Advanced Cardiac Life Support (ACLS) certification. Every staff member must meet and document the Continuing Education requirements for their particular degree or certification. And all participate in the continual evaluation and updating of our patient care Policies and Procedures. 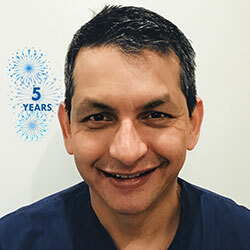 We have assembled a team of warm and talented individuals who consider it their pleasure and privilege to provide the safest possible care for cosmetic surgery patients in this special environment. We have one operating room, so we provide surgical care one patient at a time. Our staff enjoys giving each patient the ‘celebrity treatment’ (including the ones that are), which includes their complete and undivided attention from the time each patient arrives to the time that they are discharged from The Plastic Surgery Center recovery area. 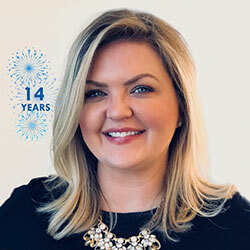 Tracy has been a nurse practitioner with Dr. Law and The Plastic Surgery Center since early 2012. 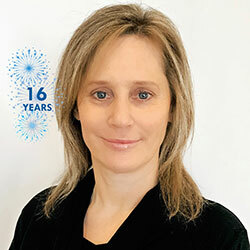 She has over 20 years of multi-faceted nursing experience. 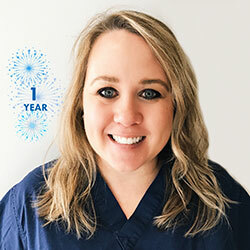 Tracy manages the daily operations of the operating theater and provides direct patient care pre- and post- operatively. 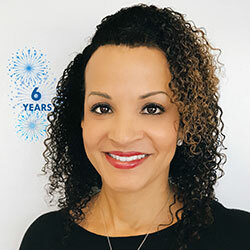 Amaris has been with Dr. Law and The Plastic Surgery Center since early 2005 and has over 12 years assisting patients with their aesthetic needs. Amaris can assist you with scheduling surgery and answer questions related to your pre-operative care such as appointment questions, scheduling pre-operative testing and surgery payments. 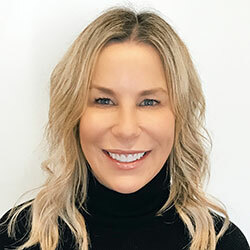 Debbie has been with Dr. Law and The Plastic Surgery Center since 2003 and has over 14 years working directly with patients throughout their surgical process. 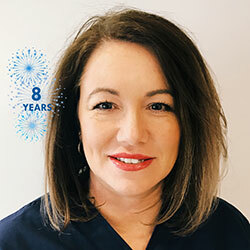 Debbie can assist you with your initial surgical consultation and answer questions regarding surgical procedures, price ranges and pre- and post-operative care. 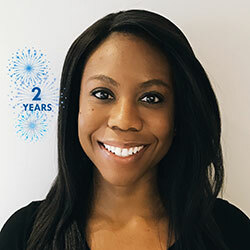 At the Plastic Surgery Center, Jacquelyn serves as a pre-operative, post-operative and circulating RN in the operating theater. 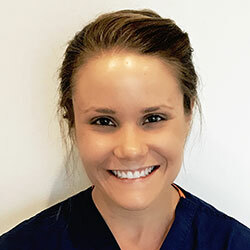 Jacquelyn prides herself on ensuring quality care is provided to make sure each of our patients is safe, comfortable and has an exceptional surgical experience. 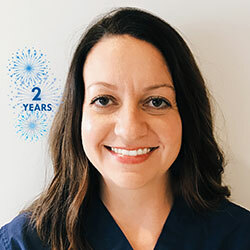 At The Plastic Surgery Center, Sherry ensures that all of our instruments and equipment are sterile and in top working condition while managing both of our sterile processing rooms. 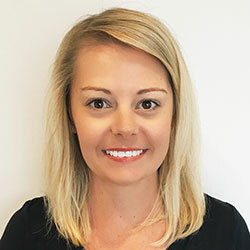 As the Director of Operations, Sherry ensures that all operational aspects of the facility are in perfect order and maintained according to JCAHO and AAAASF regulations.